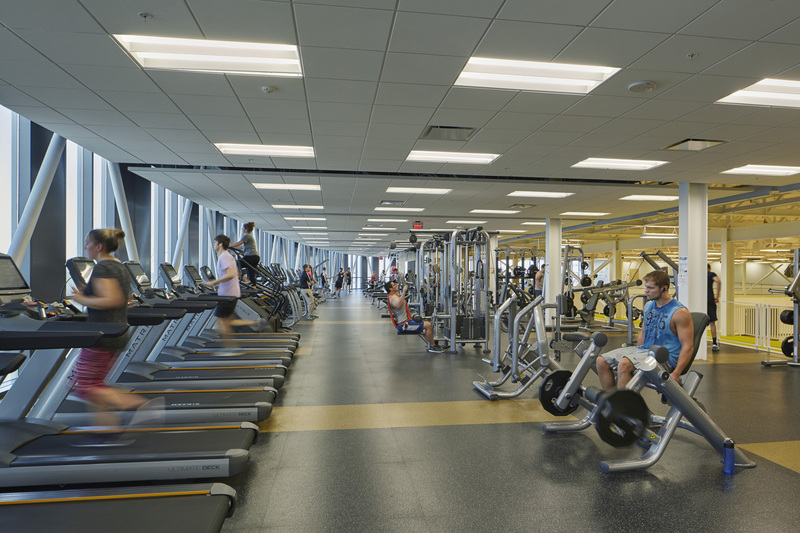 Seeking a new campus recreation center to accommodate a growing student population and respond to shifting trends, Northern Kentucky University committed to a 164,000 sf expansion and renovation effort to update its facilities and expand programming. 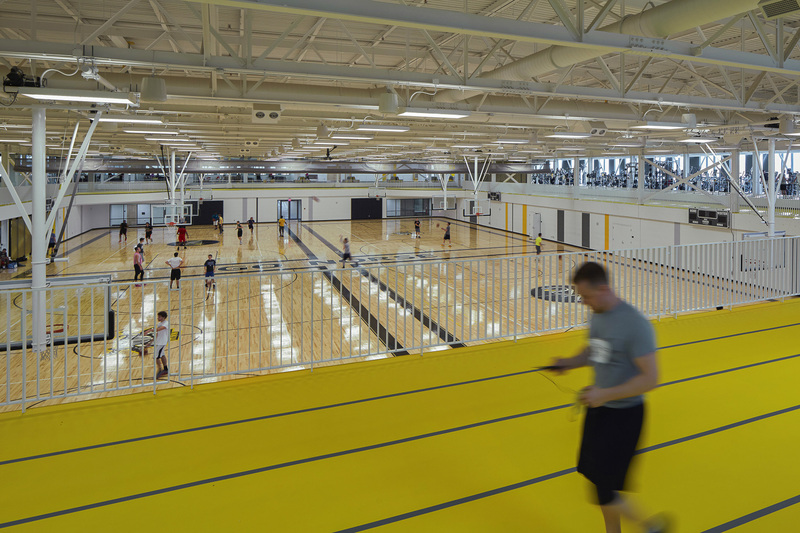 The new center introduces a new building entry, performance gymnasium, natatorium, outdoor turf field and sand courts, student gathering spaces, bouldering wall and expands cardio and weight training areas while rejuvenating an indoor track and racquetball spaces. 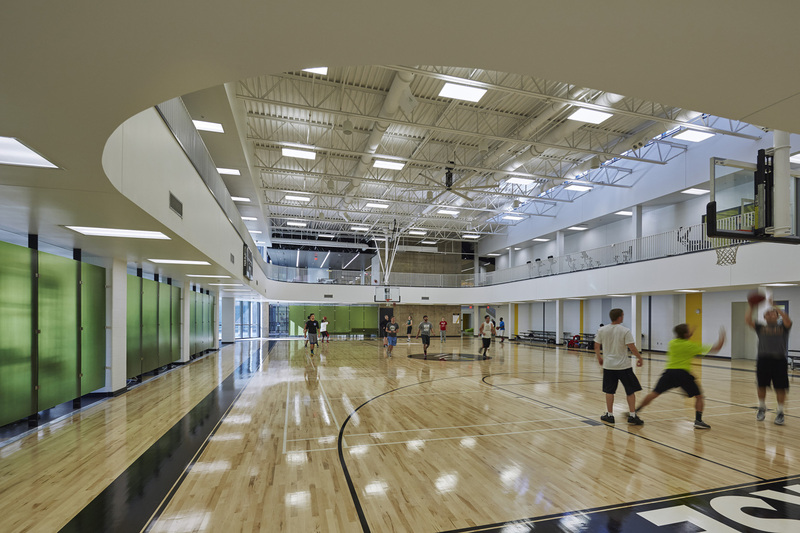 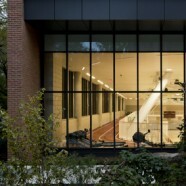 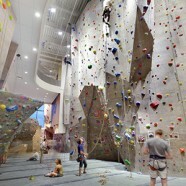 The new recreation center has become a hub for student and community engagement. 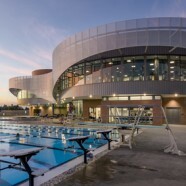 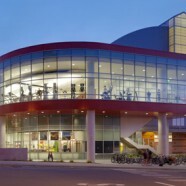 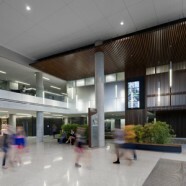 The Student Rec Center attracted over a quarter million visits in its first year of operation, which is more than double the number of annual visits for the previous facility. 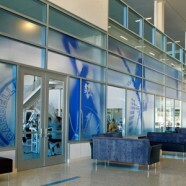 The new facility has become a focal point during campus tours and new student recruitment and orientation visits. 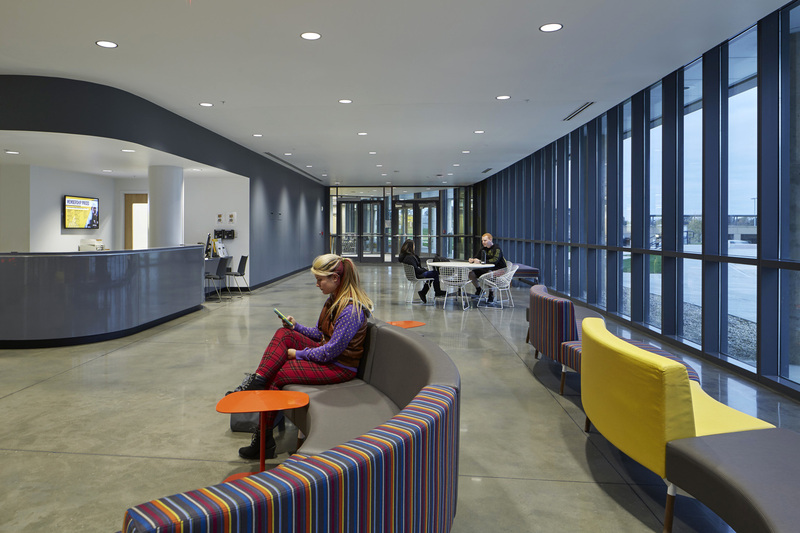 Early signs suggest the center is paying dividends in recruitment and retention of students. 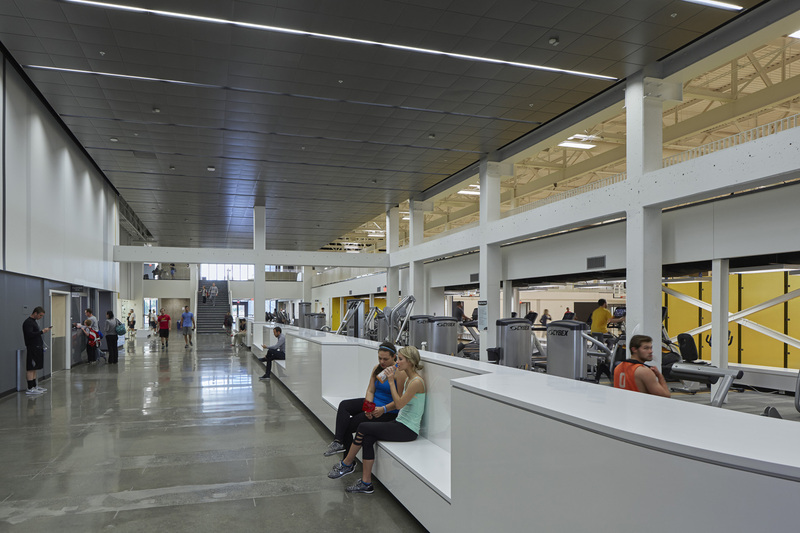 Early research indicates students utilizing the new campus recreation center have higher GPA, higher retention rates and higher credit hours earned than non-users. 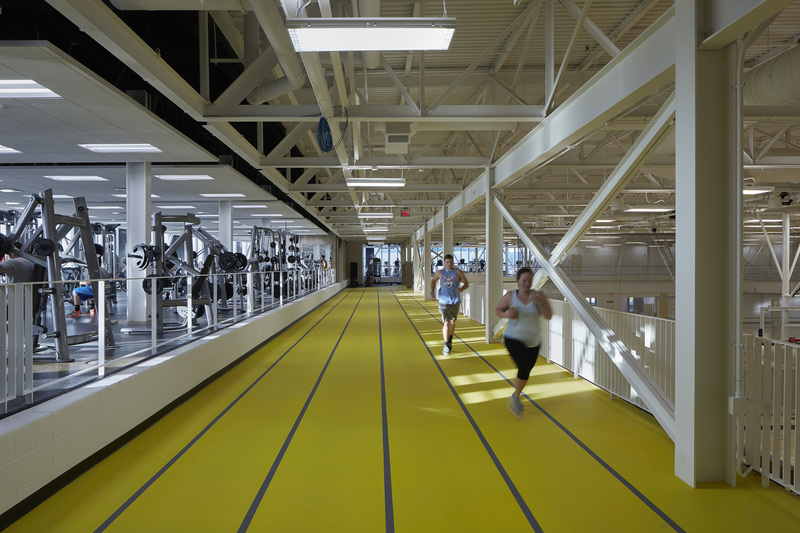 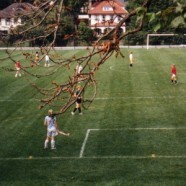 The renovation and expansion also created the opportunity to transform the windowless complex by completely wrapping the existing facility with new program space. 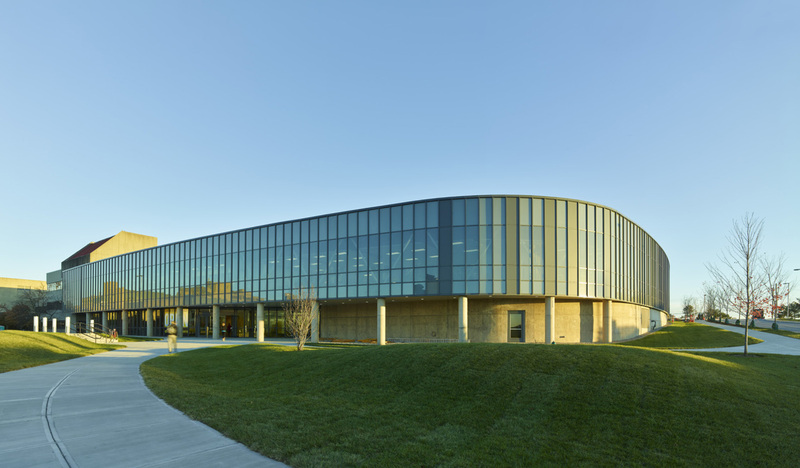 The previous concrete panels have been completely removed allowing the existing volumes to become open and unified with the new addition. 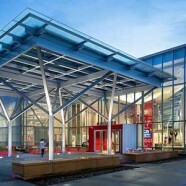 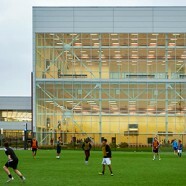 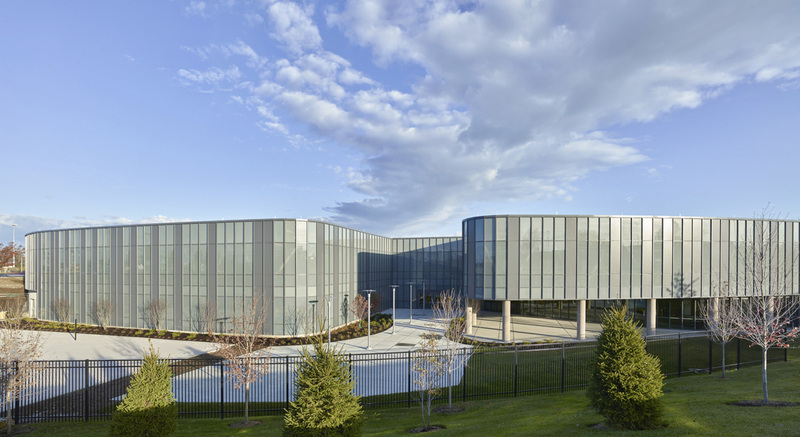 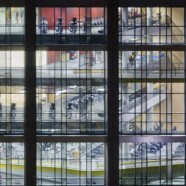 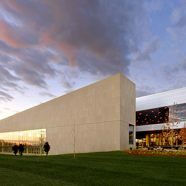 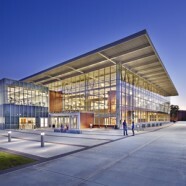 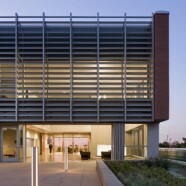 The enlarged facility is enclosed by a new, lighter skin mad of high-performance glazing and insulated metal panels. 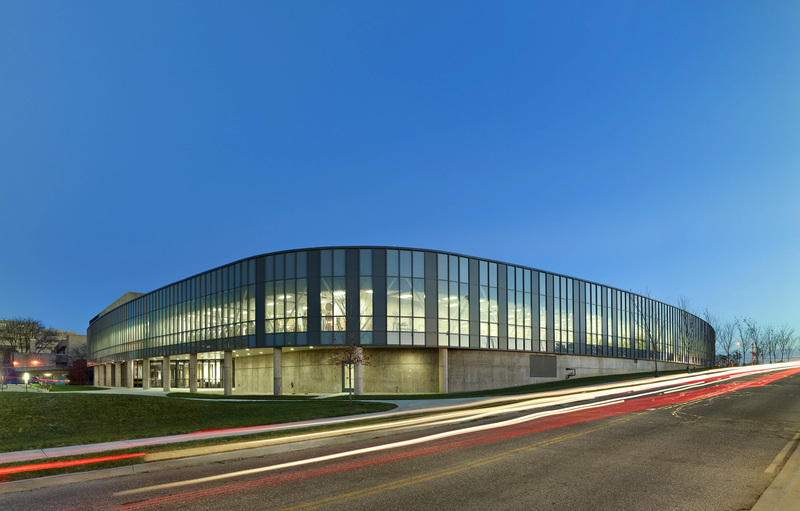 The irregular pattern of the building skin unifies the chaotic nature of the existing structure with the new, resulting in a new identity for the facility and campus recreation.